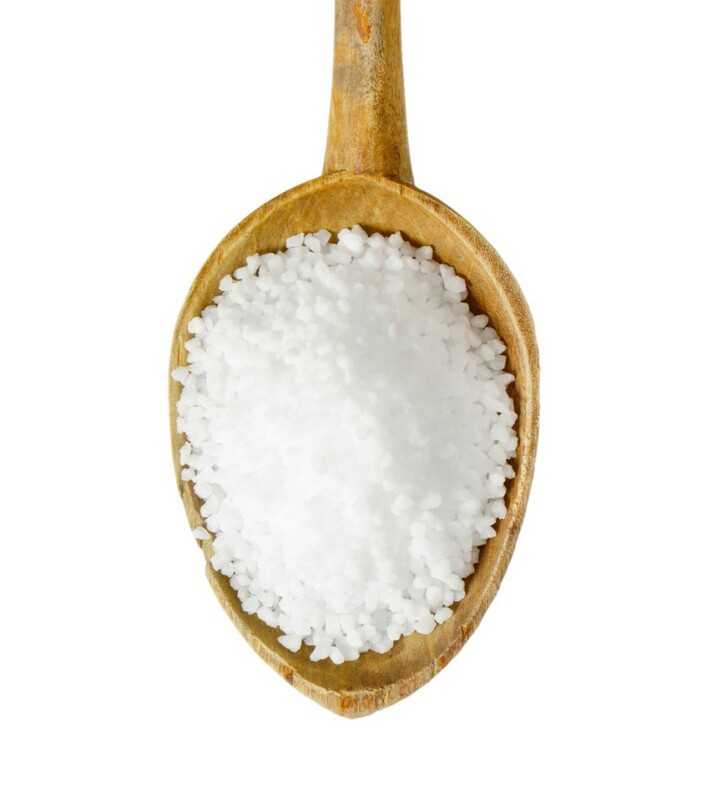 Magnesium Sulfate (Epsom Salts) can be used for a variety of reasons such as a bath salt for soaking sore muscles, an exfoliating body scrub. Epsom salts can be used in the garden to help amend soil by adding magnesium and it even deters slugs. Read further to find some other uses for epsom salts. 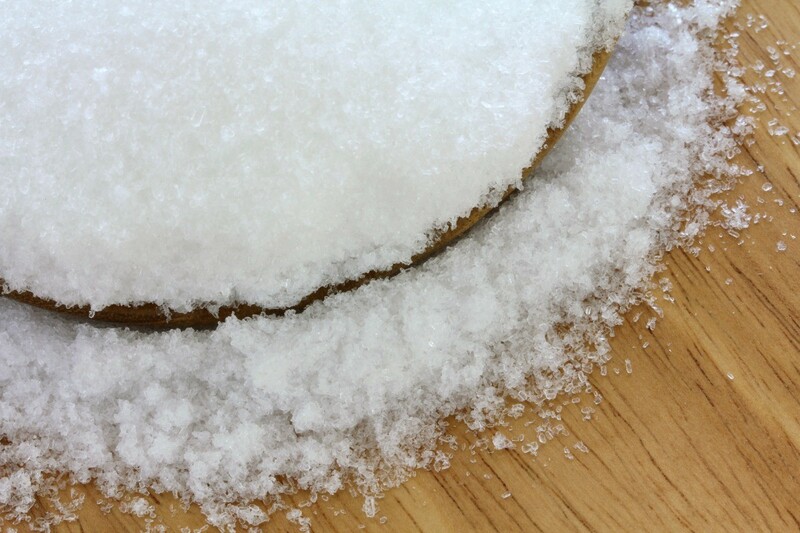 Share Your CraftCheck out these Uses for Epsom Salts shared by the ThriftyFun community!